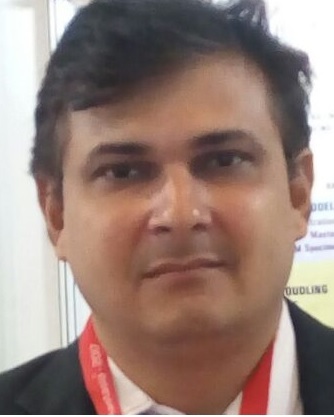 Series of GSPMA’s PLEXPOINDIA Exhibitionhas gained huge success over past, wherein more than 850 Exhibitors from countries like Africa, Austria, Belgium,Canada, China, Italy, Japan,Kenya, Korea, Singapore, Sri Lanka, Switzerland, Taiwan, UAE, UK,USA over and above domestic participants were registered collectively at the past exhibitions of 2007, 2010 and 2013. The last exhibition was visited by 40,000 visitors across the globe. 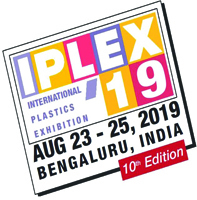 PLEXPOINDIA 2016is being supported by Ministry of Chemicals and Fertilizers, Department of Chemicals and Petrochemicals, Government of India along with Plastindia Foundation and other leading associations/institutions of the Plastic Industry.